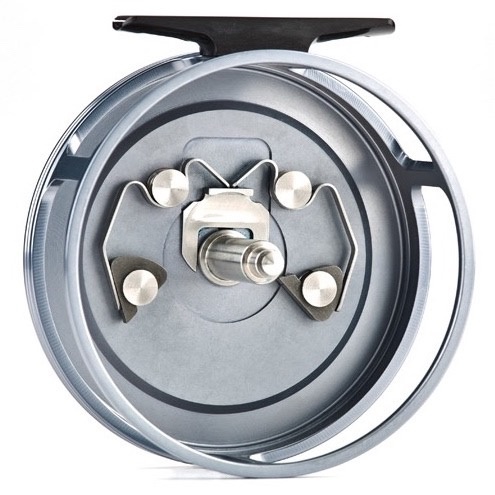 Lighter and slightly smaller than its big brother, the Abel Switch reel was introduced to be the perfect tool for the burgeoning switch rod community. 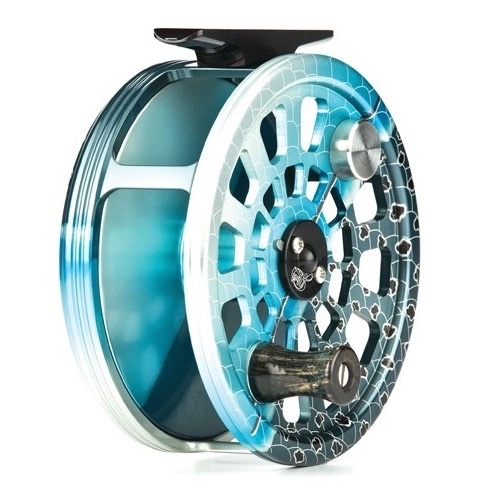 It will easily hold 5/6/7 weight Switch or Spey lines with plenty of room for backing, without adding excess weight. 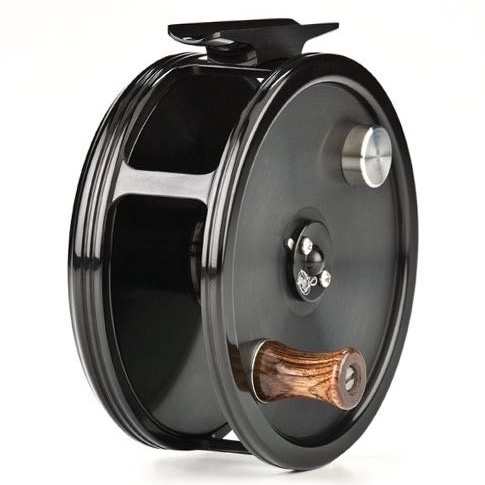 Deep and throaty this reel has a loud ratchet and sounds amazing when connected to a large aggressive fish! 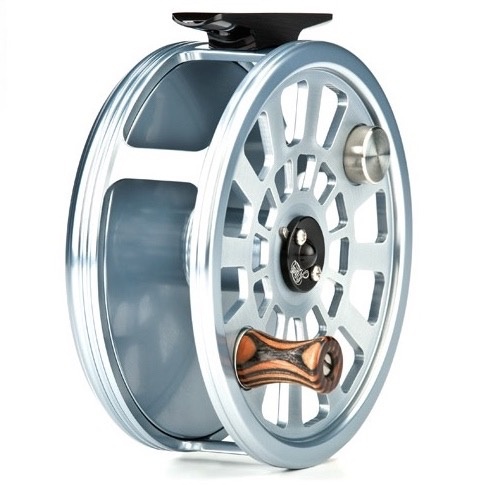 This is a great reel for most rods under 12'6" in the 7wt and smaller category.